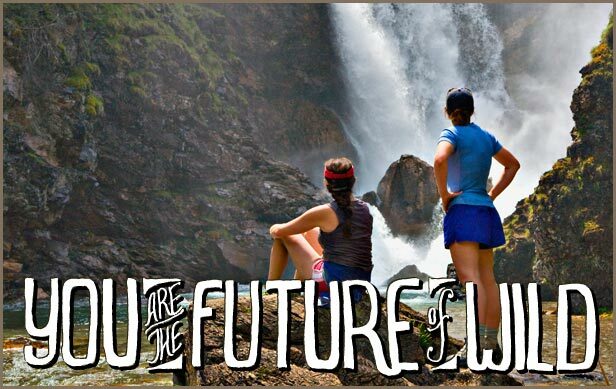 Through the Wild Forever Future Fellowship, The Wilderness Society offers a once-in-a-lifetime opportunity to exception undergraduates and graduate students to work side by side the leaders of the land protection movement. closely collaborate with seasoned land protection professionals on sophisticated, multi-faceted campaigns to protect wild places. work in and around iconic wild places to build connections with the people that care the most about these places. receive intensive training in the classroom and on the job on all aspects of land protection — from the history of the movement to the strategies that win campaigns. develop a professional network of land protection experts from across the country. receive hands-on support from a mentor to map out a career in land protection. Fellowships are for one year. They are full-time, paid positions. They are also highly competitive. We will be accepting applications for the 2012 Wild Forever Future Fellowship shortly.